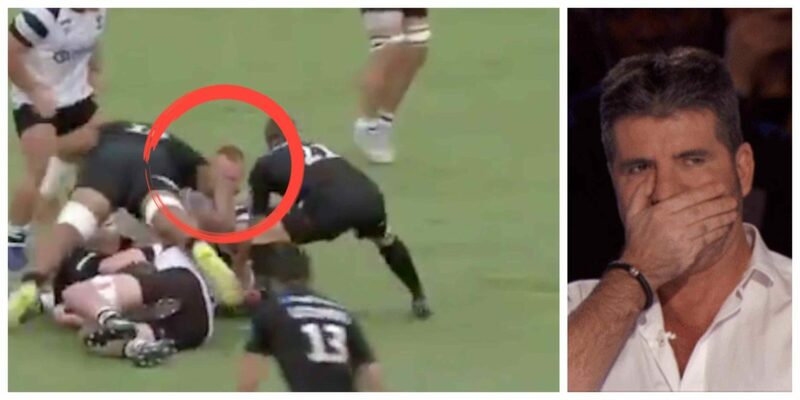 Home > Rugby News > WATCH: Has Will Skelton been lucky to escape being banned this weekend? WATCH: Has Will Skelton been lucky to escape being banned this weekend? The failure to cite Saracens lock Will Skelton highlights a serious systemic failure of the citing procedure in the Gallagher Premiership. The Aussie will be free to play this weekend when he has made a blatant red card offence. The citing window needs to be extended in order to deal with issues like this. Has Will Skelton been lucky to escape being banned this weekend?